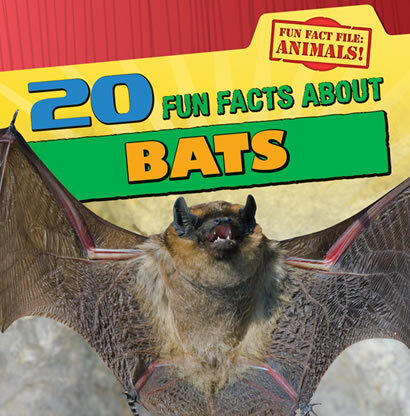 Did you know bats are the only flying mammals? 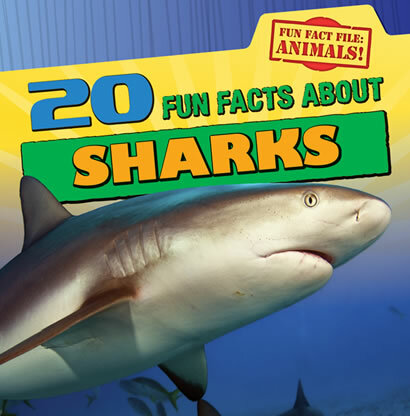 Or that sharks were swimming in the oceans before dinosaurs walked Earth? 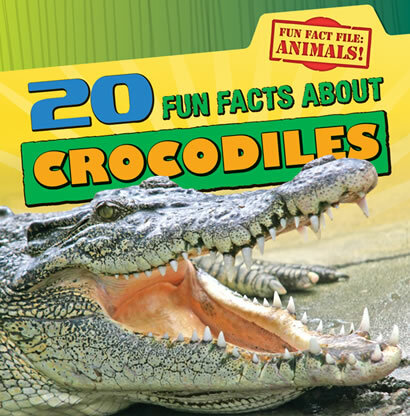 Did you know that crocodiles are one of the few reptiles that take care of their offspring after they hatch? 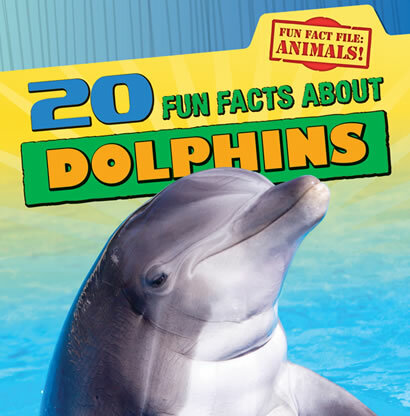 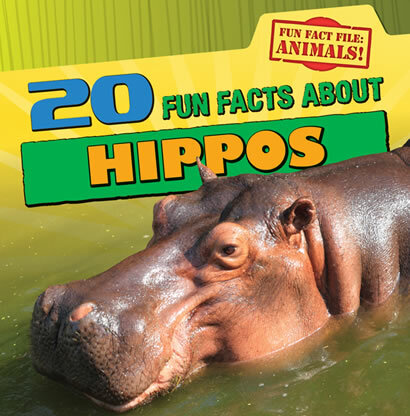 Young animal enthusiasts are sure to love reading these and many other interesting facts inside this fact-filled series. 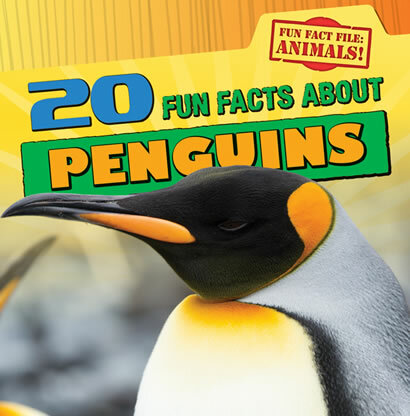 Each book is loaded with vibrant photographs that take readers into the wild for an up-close look at these amazing animals.